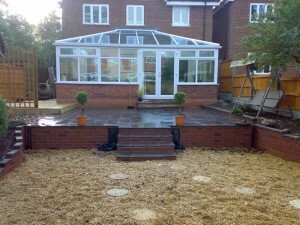 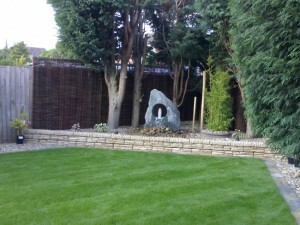 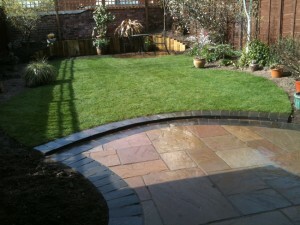 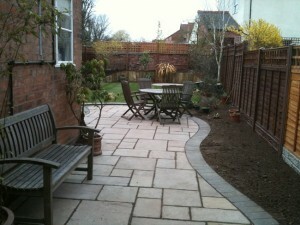 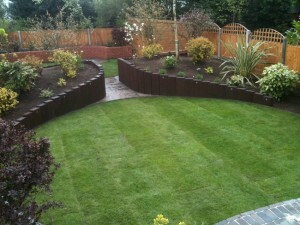 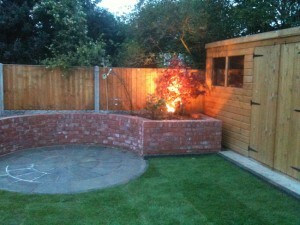 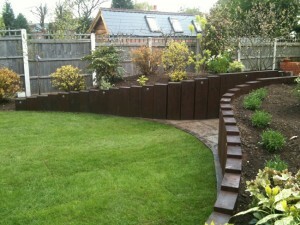 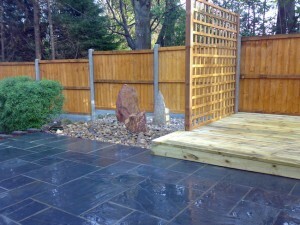 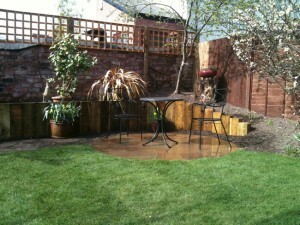 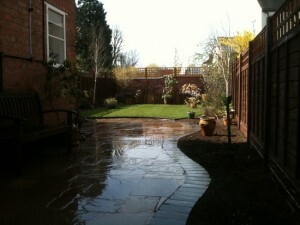 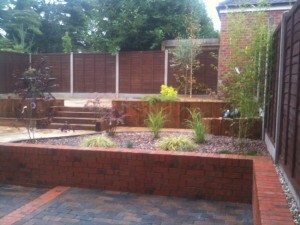 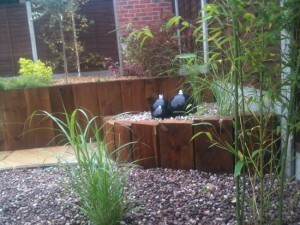 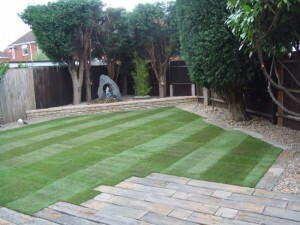 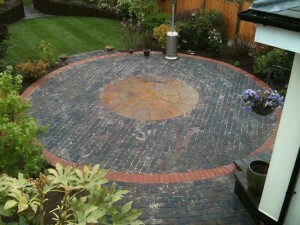 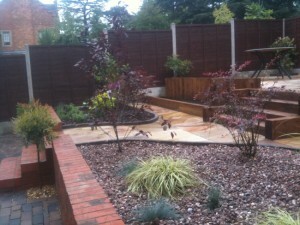 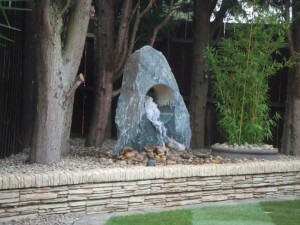 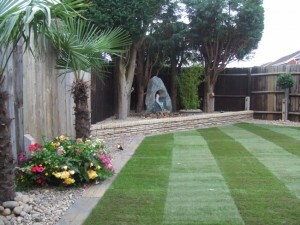 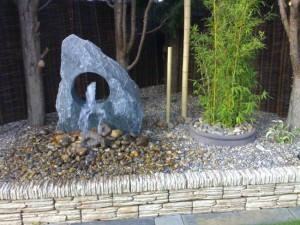 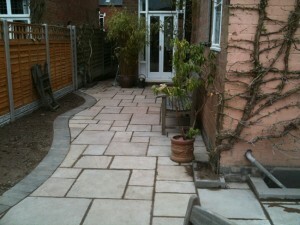 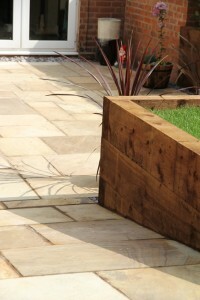 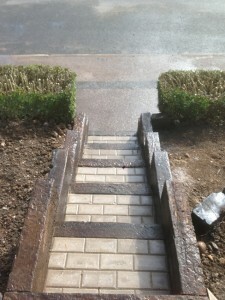 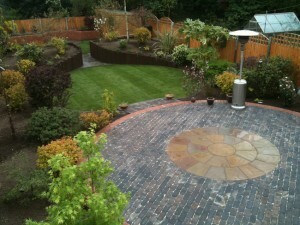 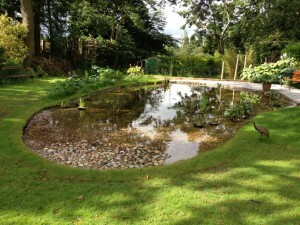 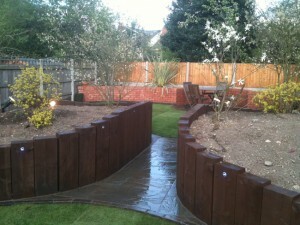 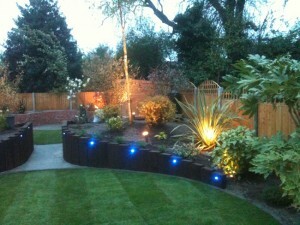 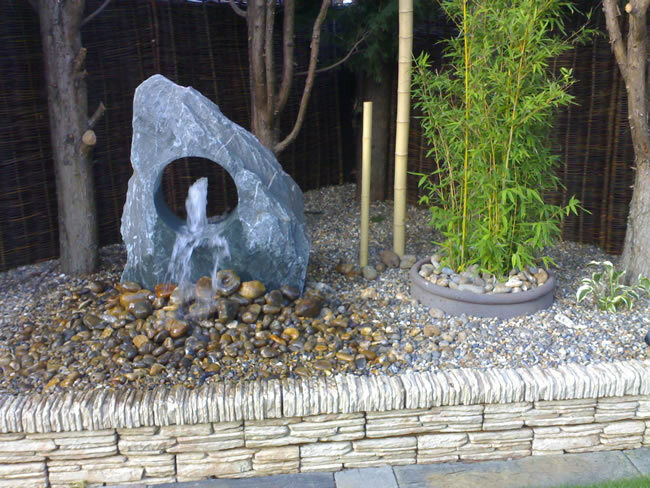 Welcome to our landscape gardening gallery where we like to show off our capabilities by showcasing previous projects we have worked on. 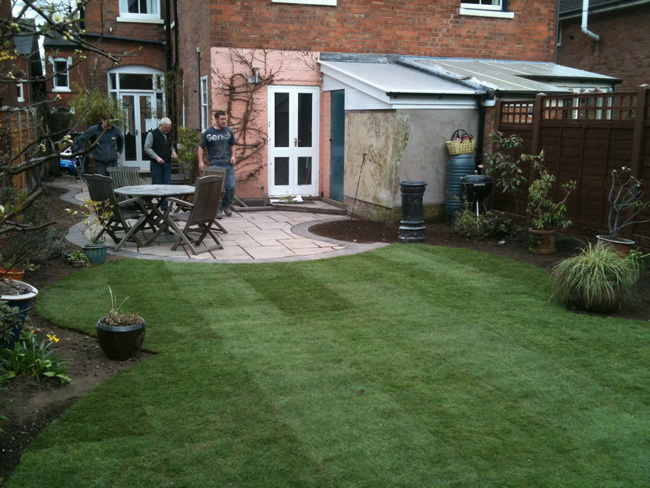 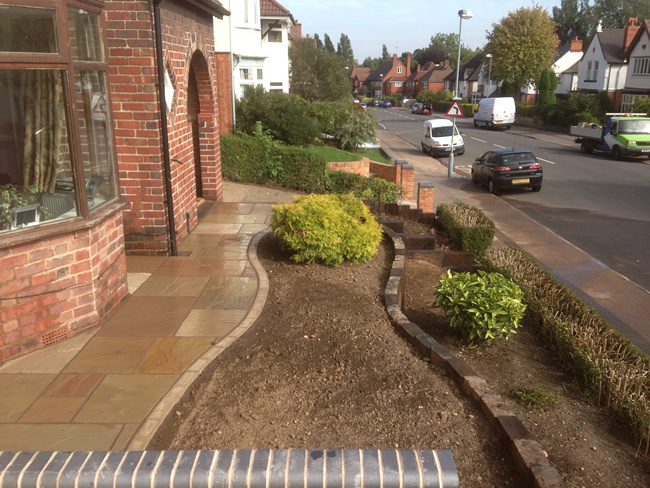 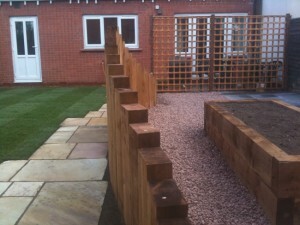 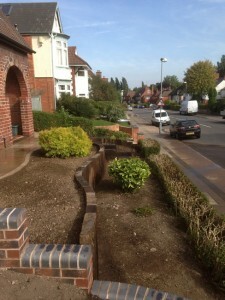 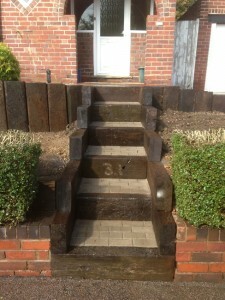 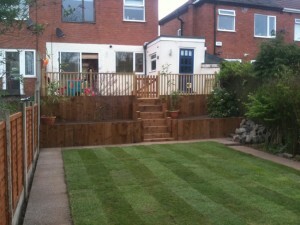 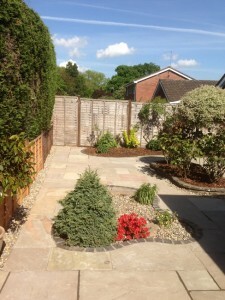 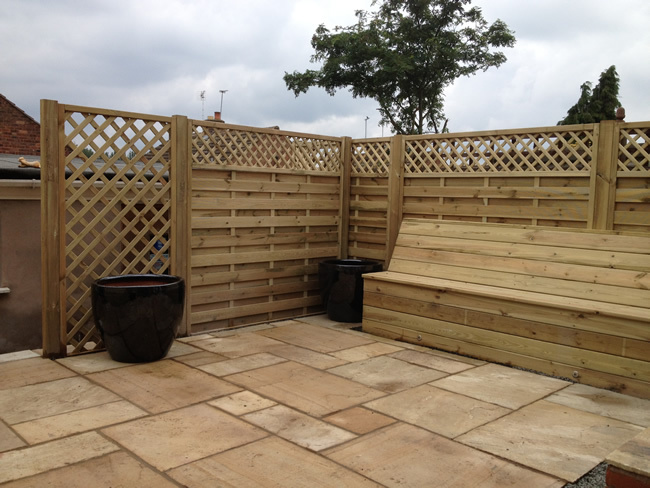 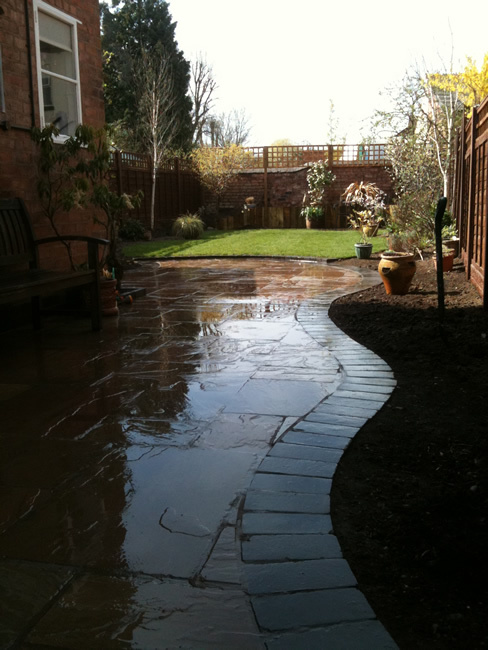 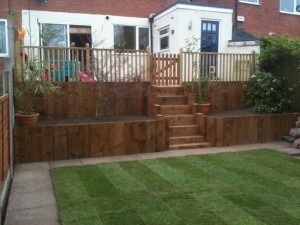 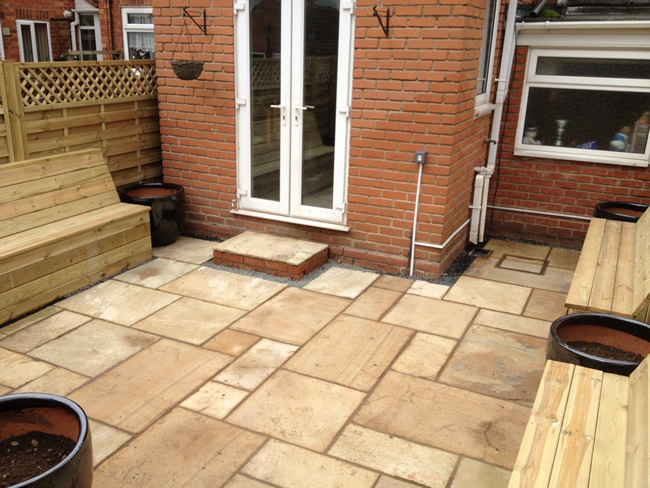 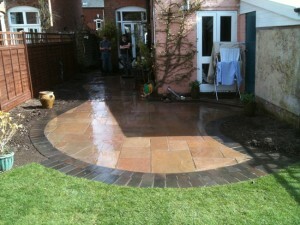 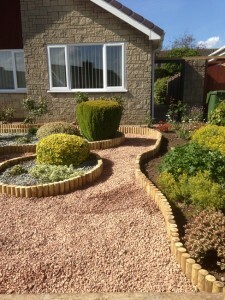 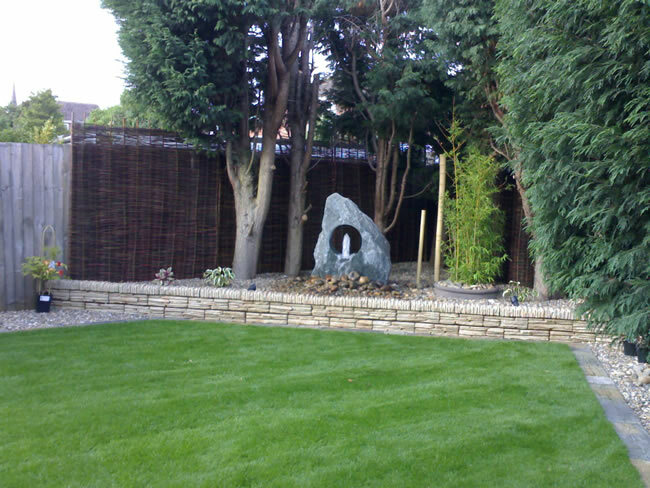 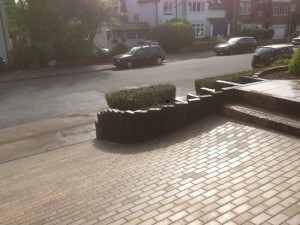 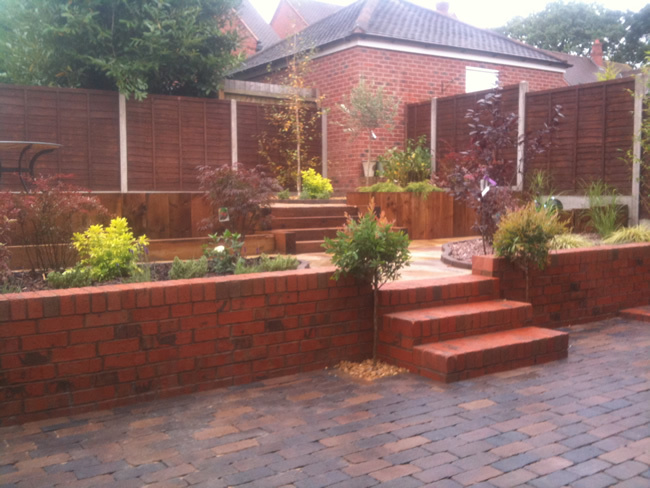 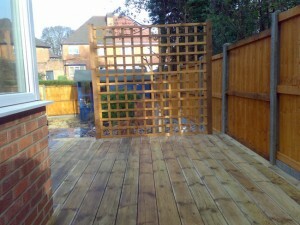 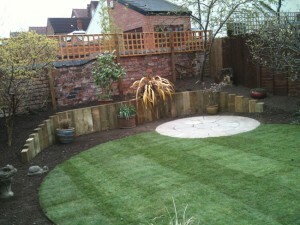 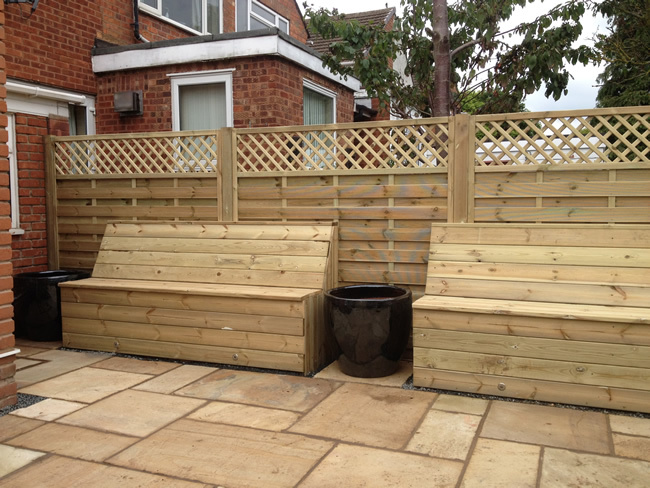 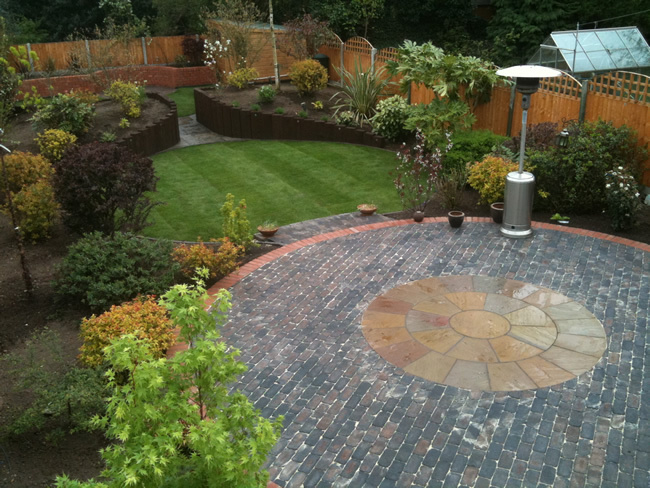 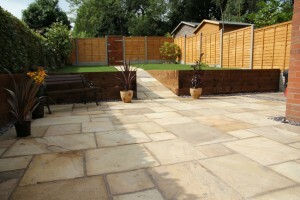 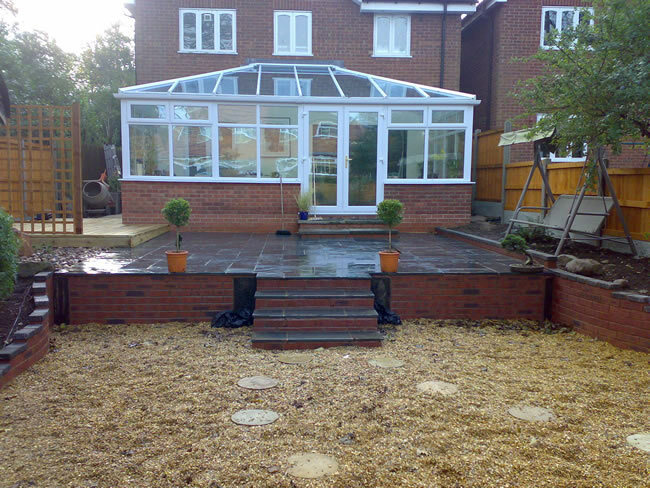 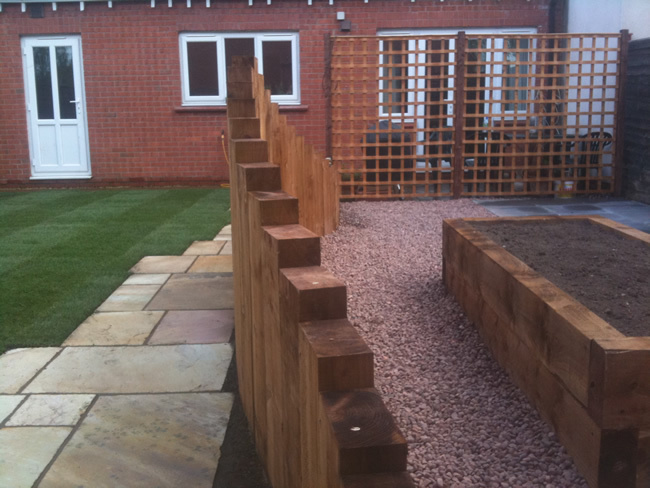 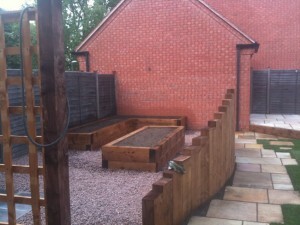 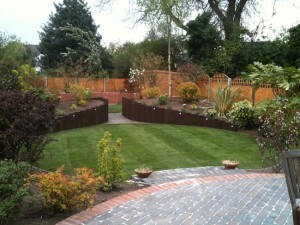 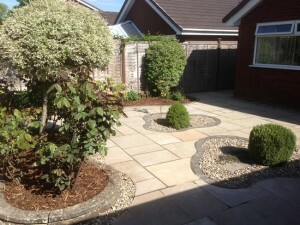 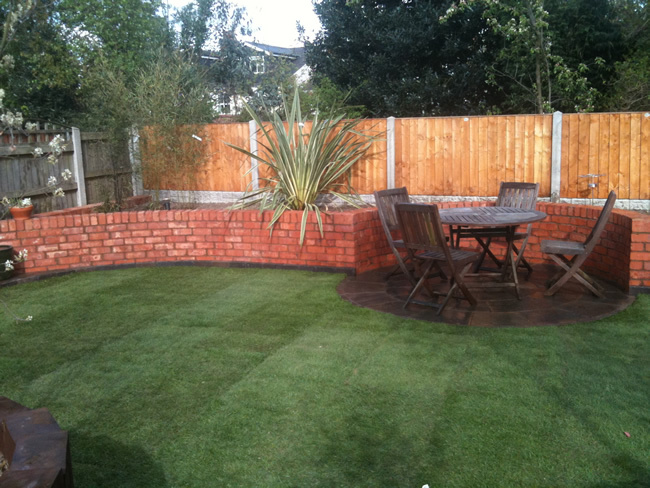 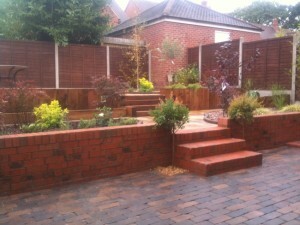 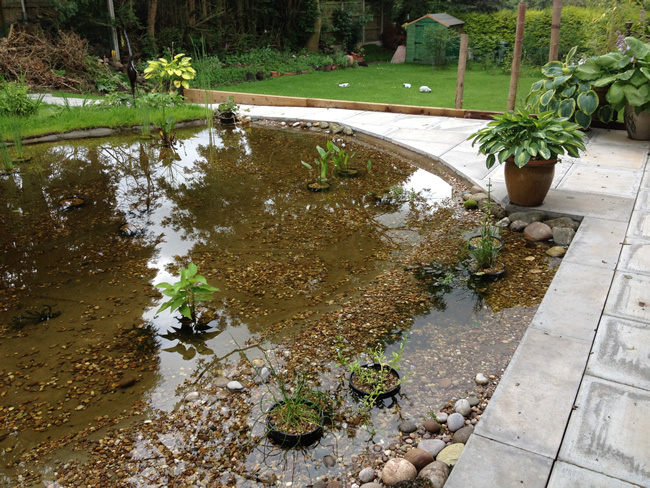 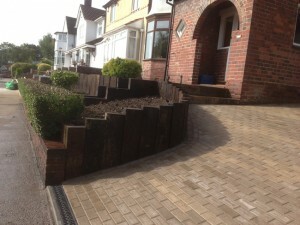 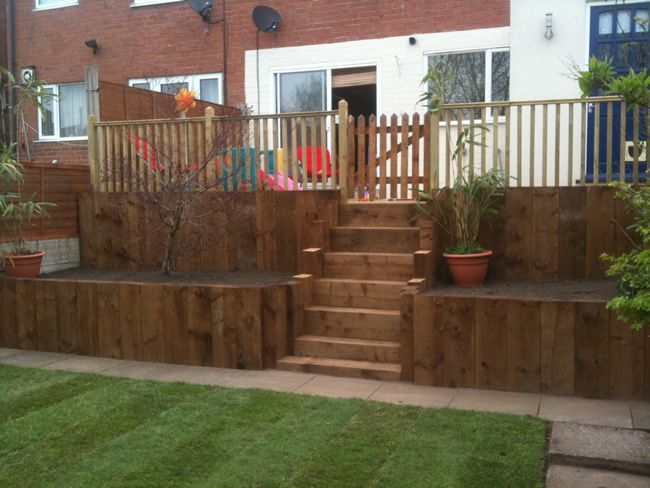 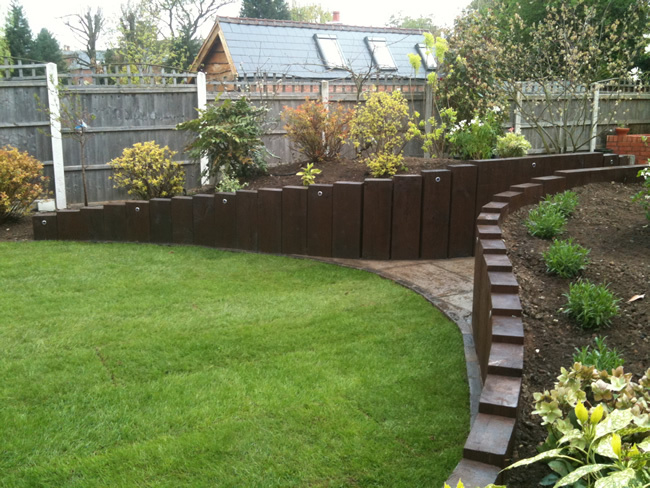 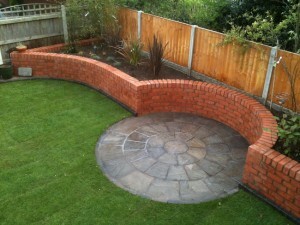 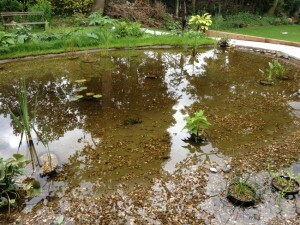 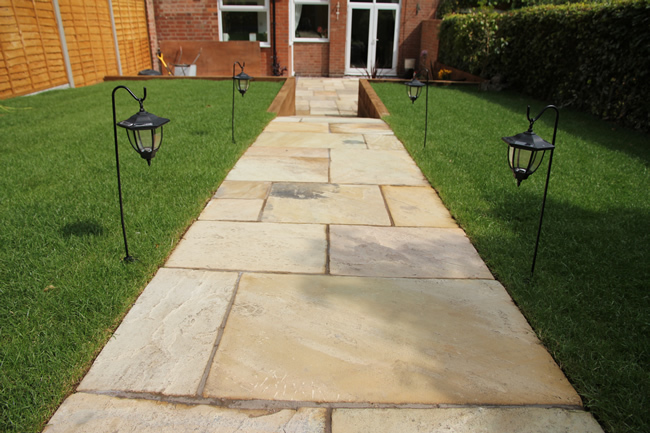 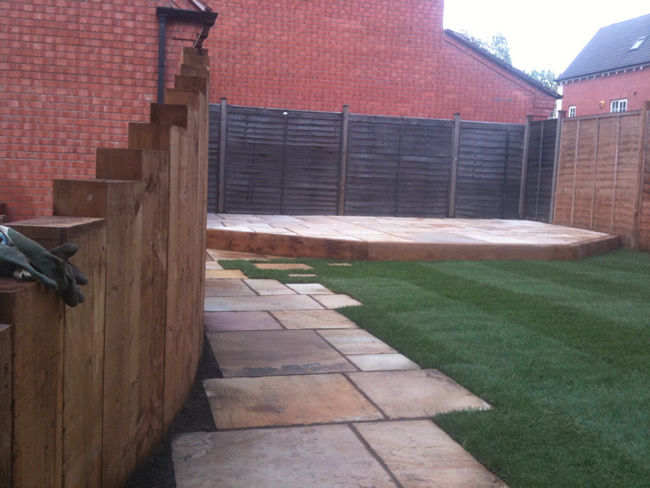 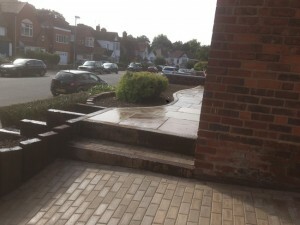 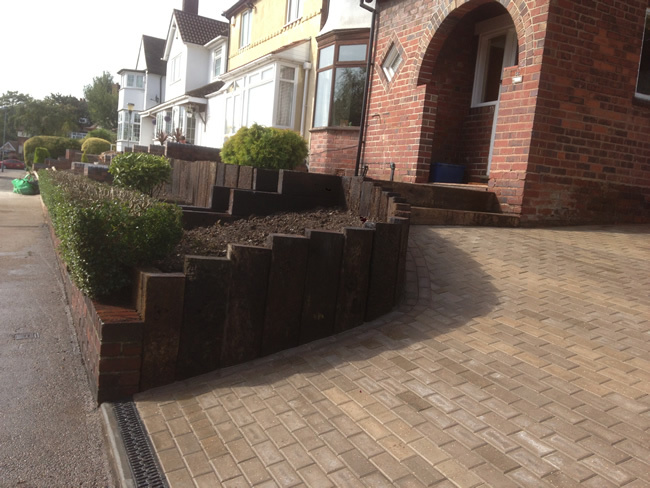 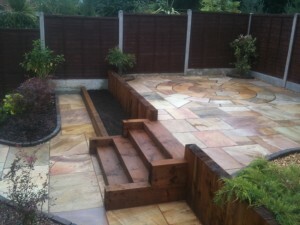 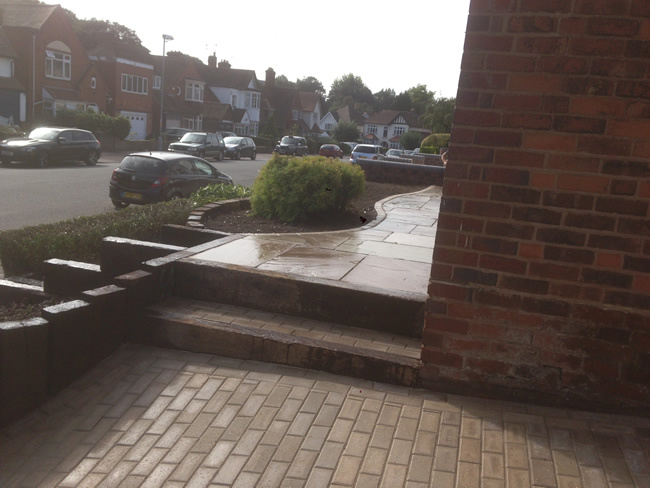 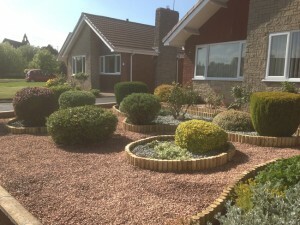 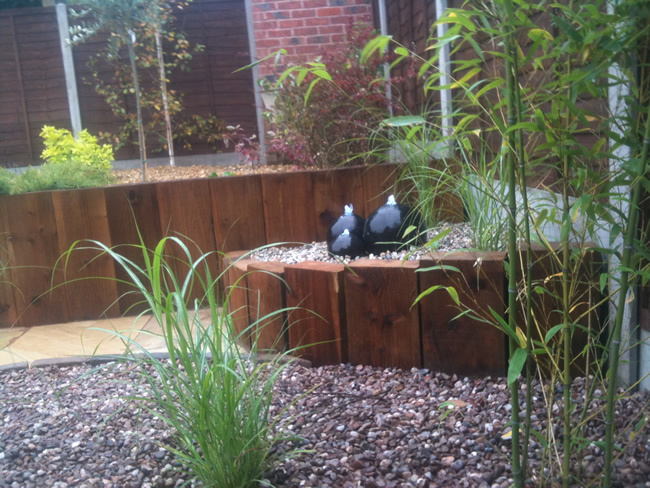 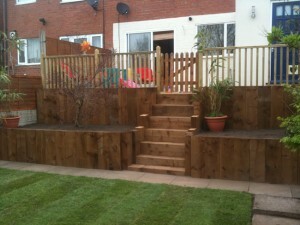 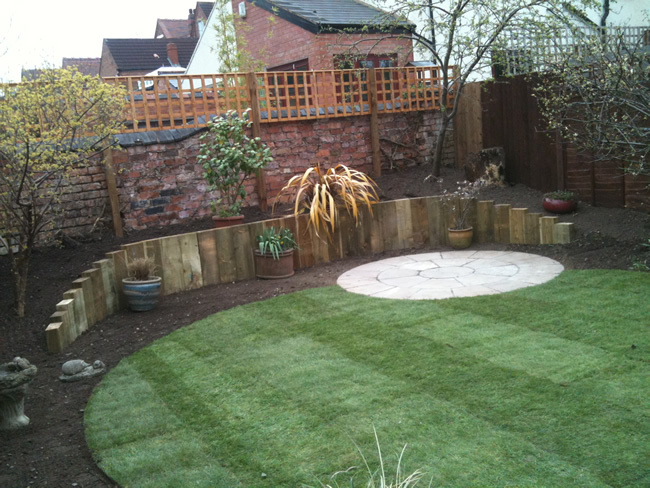 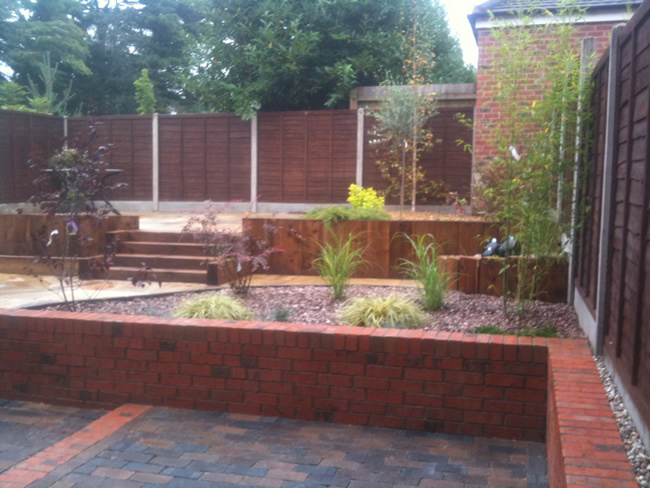 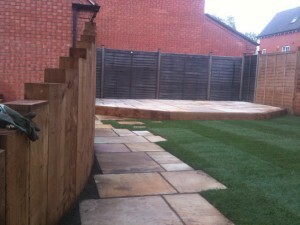 All of these landscaping projects have been completed for customers in Birmingham and the surrounding areas and if you take a look around you’ll see the wide variety of different designs and ways to give your outdoor space a makeover. 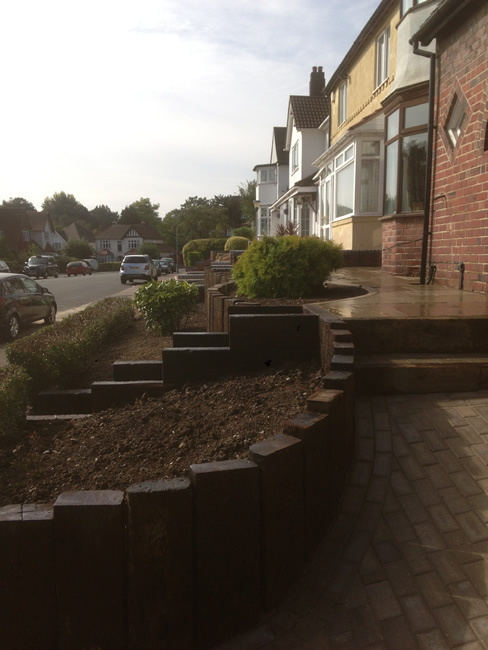 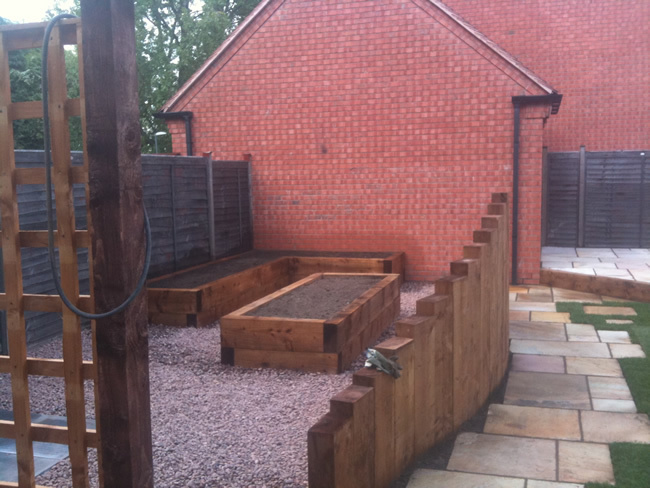 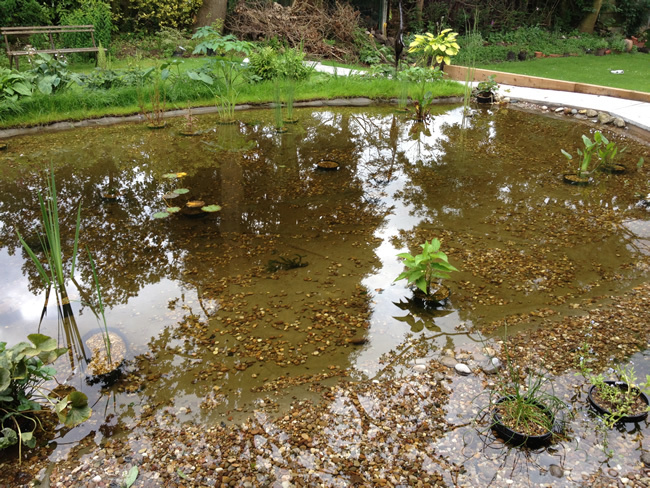 Please contact us on 07816 620841 if you have any questions about any of these projects or would like to talk to us about landscaping your garden.